Ramadhan 2018 is fast approaching. 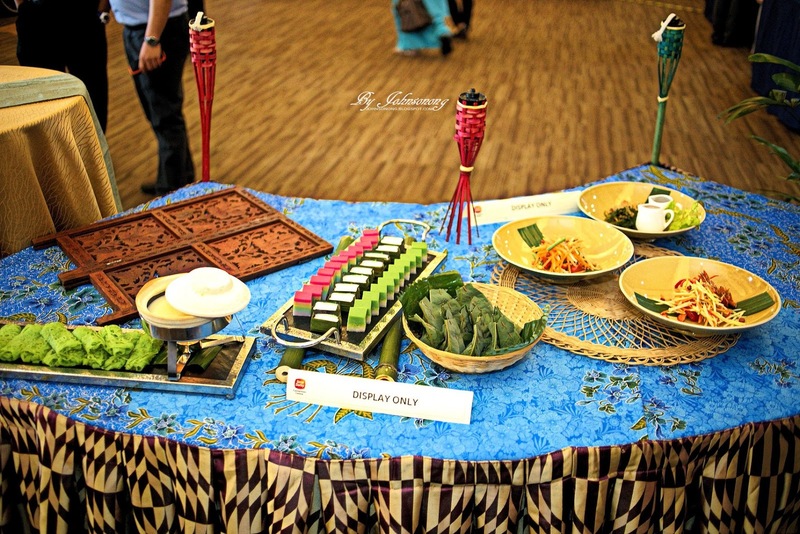 Sime Darby Convention Centre is ushering in the month of Ramadhan by announcing its special Iftar buffet promotion with the theme of “Sajian Tradisi Bufet Ramadhan”. 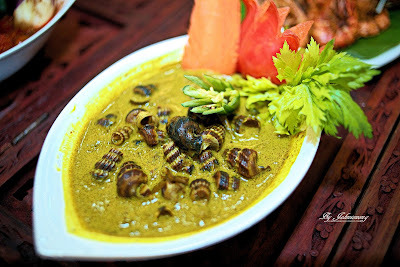 The culinary team will present over 80 authentic and local delights such as Sotong Kangkung, Kerabu Mangga, Bubur Lambuk Berherba, Sotong Sambal Tumis Petai, Roasted Whole Lamb, Murtabak, Rojak Pasembor, Roti John Special and Roti Jala Pandan with Serawa Durian throughout this holy month. 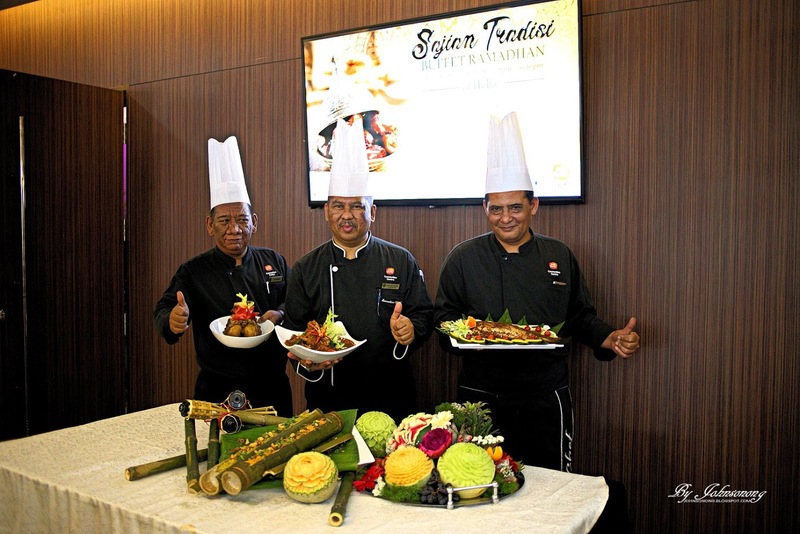 There will also be 20 show stations offering different live cooking such as Sup Berempah, Assorted Sushi and Sashimi, Steamboat, Sizzler, Hot Plate / Shell Out, Assam Laksa, Penang Fried Kway Teow, Assorted Satay, Masakan Kawah, Lemang, Shawarma and Assorted Cucur. 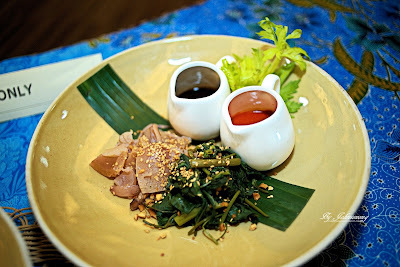 The buffet experts would surely make a beeline for the Roasted Crispy Duck with Plum Sauce, as well as Ikan Bakar, Kerang and Otak Otak stalls that serve three types of fishes. For those hankering for something more international, an Italian pasta and pizza station will serve up an assortment of pasta dishes prepared a la minute to each guest’s liking, such as Spaghetti Carbonara and Tomato Concasse Sauce, Penne and Fettuccini with Bolognese and Assorted Pizza Italiano. Teh Tarik and Nescafe Tarik, Cincau, Soya Bean, Air Jagung, Sirap Selasih, Sugar Cane, and Fruity Smoothies Blend which are available for guests to savour during break fasting. experience with the restaurant offering 100 All-You-Can-Eat dishes to choose from. Diners may continue their dinner journey with assorted local desserts as everyone deserves a sweet ending with our unbeatable dessert selection that will never disappoint your colourful taste buds. Indulge in a host of traditional local sweets such as Tapai Pulut, Wajik and Dodol, complemented by stalls that will freshly prepare ABC, Pancakes, Ice Cream and Churros with Caramel Sauce. Priced at RM99 nett per person, the Ramadhan buffet will start daily from 6:30 pm to 10:30pm beginning from 17 May 2018 until 13 June 2018. Children (aged 6 to 12 years) and senior citizens (aged 60 and above) enjoy a 25% discount. Children below 6 years eat for free. Early bird vouchers are up for sale at RM69 nett in the month of March and RM79 nett from 1 April 2018 until 16 May 2018. For every purchase of 10 vouchers, one (1) complimentary voucher will be given. 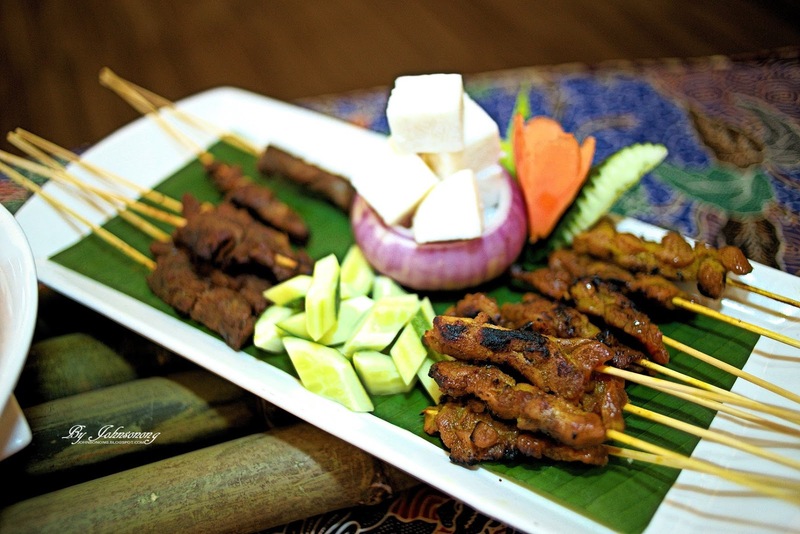 Special banqueting packages for Buka Puasa, Hari Raya Open House, and Outside Catering services are also available. Please book early to avoid disappointment.